As she continues to climb the corporate ladder, Stephanie Bose was recently promoted to Assistant Vice-President, Corporate Communications at Sun Life Financial. Previously, she was Director, Global Internal Communications and Manager, Internal Communications. 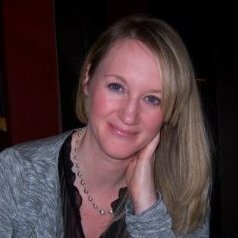 Before joining Sun Life Stephanie was Senior Consultant, Communication & Change Management, as well worked as HR Communications Consultant.